Here we introduce a style that is much suitable for winters and for cosplay. 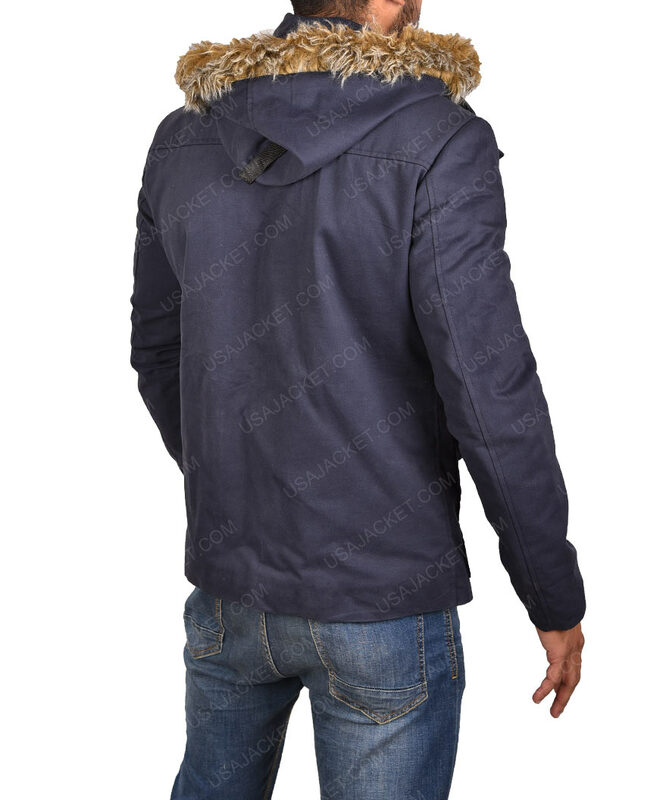 Here is the Captain Cold Coat that is worn by Wentworth Miller who introduced it in The Flash series. 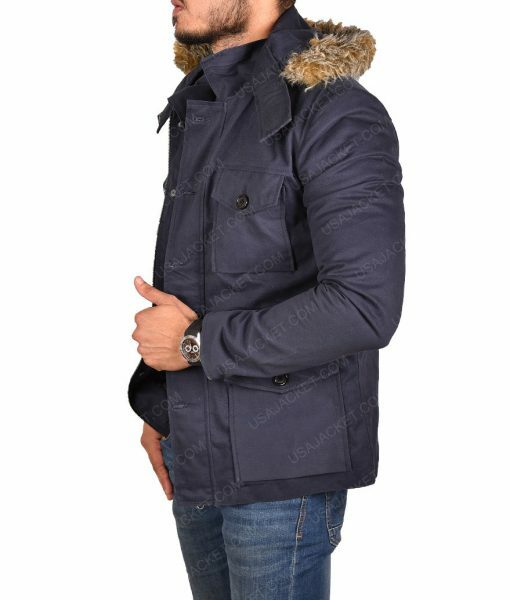 This coat is designed and made of cotton fabric with shearling fur hooded collar. 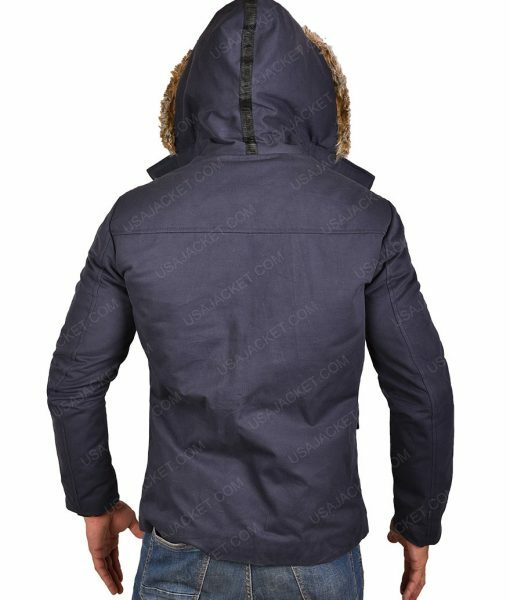 The jacket has full front button closure with four big flap pockets and two inside pockets. 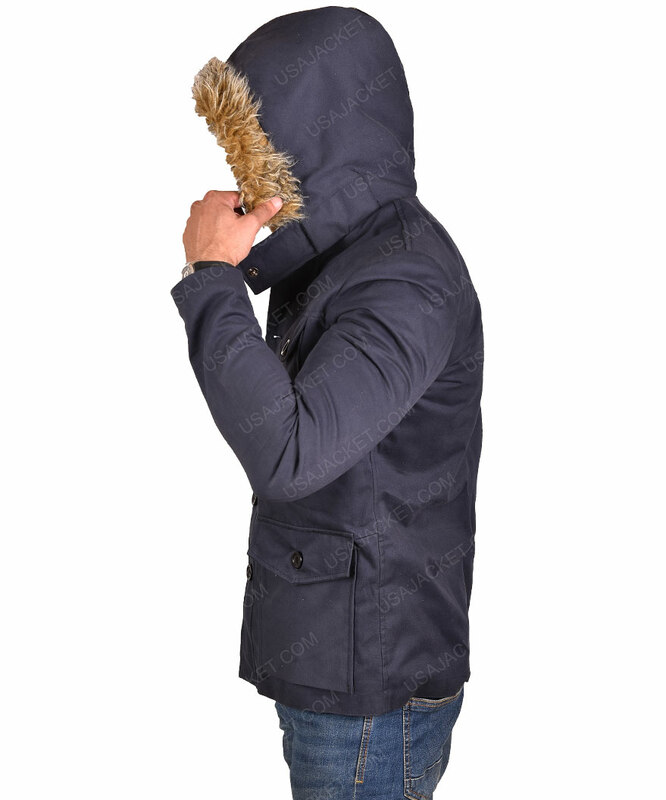 It has viscose lining stitched inside for a cozy and warm wearing experience. 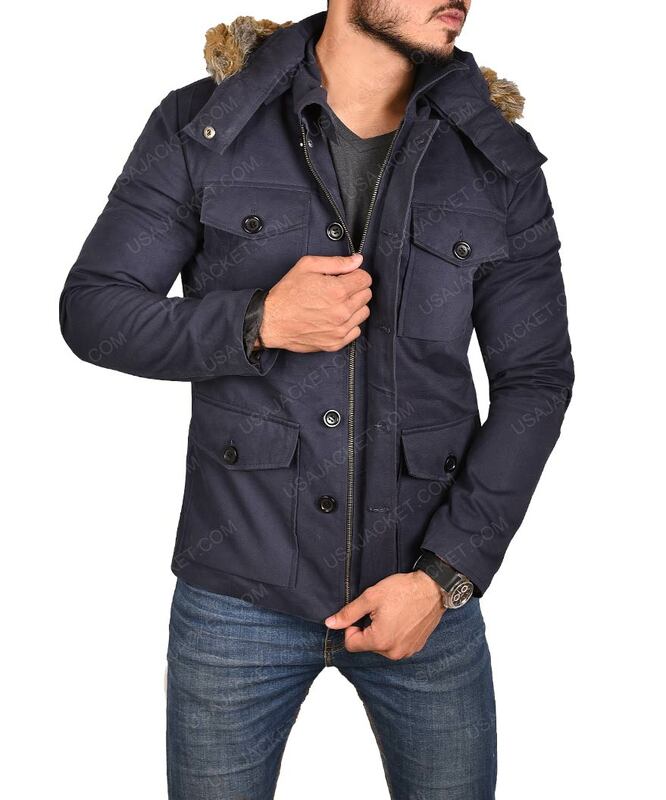 This Captain Cold Jacket is worth buying for winters.